The unique taco restaurant is slated to open late spring. 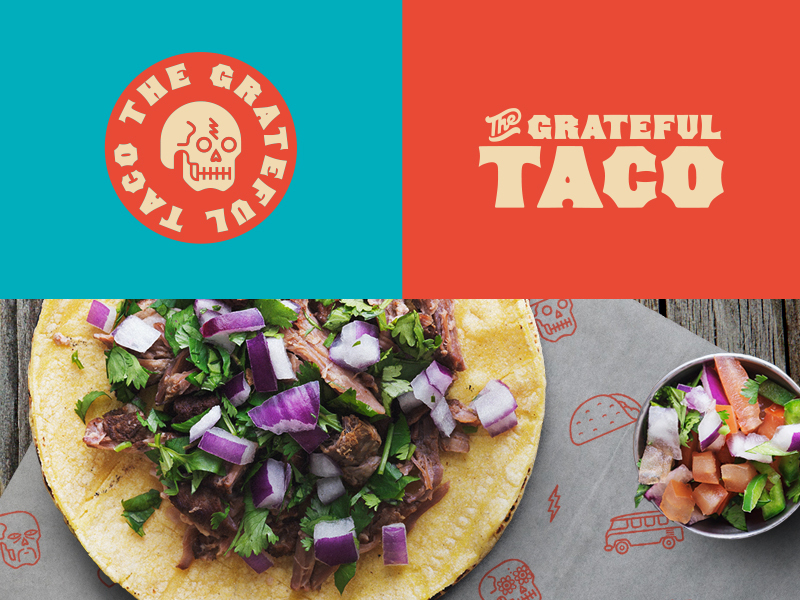 The Grateful Taco is an innovative taqueria with creative tacos and a bustling tequila bar. Chef Mangiafico’s modern take on Mexican street-fare in a vibrant, colorful setting is the inspiration for fresh, house-made Mexican eats. The restaurant pays homage to The Grateful Dead with a laid-back patio and a no-frills ambiance. The restaurant, a collaboration between restauranteurs Charles Marco (Fortunatos, Local 662) and Tony Mangiafico (Gratzzi Italian Grille) is the first of its kind in St. Pete Beach. As agency of record, Evolve & Co will announce grand opening date.